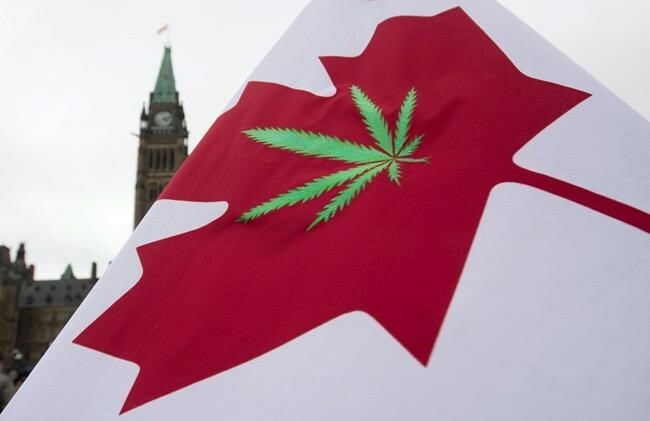 OTTAWA — A new Statistics Canada survey reveals an "alarming" number of Canadians have driven a vehicle while high on cannabis or have been passengers in such vehicles. Andrew Murie, chief executive officer of MADD Canada, called the latest numbers "alarming" — more than triple the rate of Canadians who drive after consuming alcohol in the preceding two hours. To be on the safe side, he said MADD — Mothers Against Drunk Driving — recommends that no one should drive a vehicle within four hours of consuming any amount of cannabis. The survey suggests cannabis use is highest among young people — 33 per cent of 15 to 24-year-olds, compared to 13 per cent of Canadians over the age of 25. Statistics Canada suggests higher usage among young people may account for regional variations, particularly in the territorial capitals where populations tend to be considerably younger than the national average. The vast majority of respondents — 82 per cent — also said they probably wouldn't increase their consumption once pot is legalized.